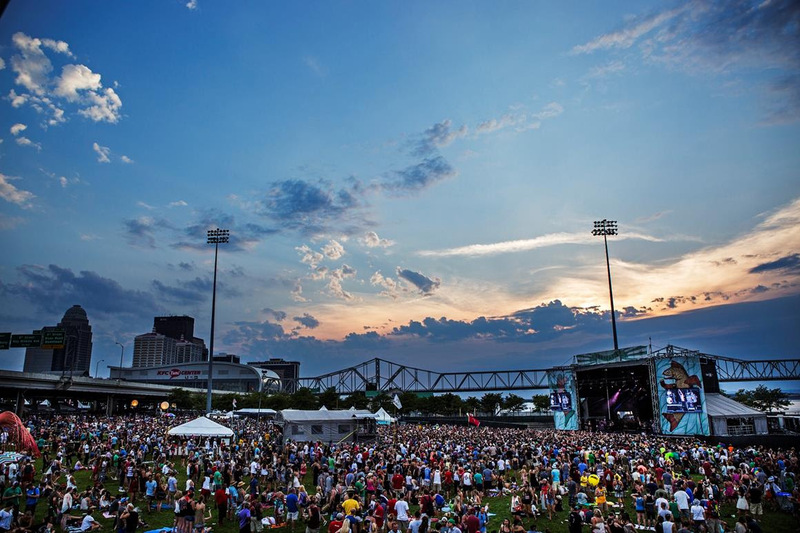 Forecastle, the big annual summer music event on the riverfront, is upon us. There will be lots of music to choose from, lots of people to see, lots of good stuff to eat and drink. F&D thought it might be useful to give an overview of the food and drink available for you hungry and thirsty music fans. The Bourbon Lodge is back. Admission will require an extra pass ($25 in advance, $30 on site; admission includes $15 in drink tickets). Inside, the Bourbon Lodge VIPs will find an outdoor Bourbon Garden, air conditioning and, most importantly, full service restrooms. There will be educational displays about Bourbon making, a lineup of Bourbon tastings and Bourbon-inspired cuisine. Guests in the Lodge can sample Bourbons from Bulleit, Four Roses, Jim Beam, Larceny, Maker’s Mark, Michter’s, Old Forester, Wild Turkey and Woodford Reserve. Liquor Barn is offering the Flight Bar, a rotating selection of craft bourbons and a discussion of what flavors to find in each. Liquor Barn will also have a Mixology Station, with bartenders ready to devise your favorite Bourbon cocktail or create something new to sample. The Bourbon Cares program will donate a portion of the proceeds from both samples and full bottle sales to Forecastle Foundation partners. All kinds of other attractions beckon. Diehard Hunter Thompson fans can congregate in The Gonzo Bar, a tented cocktail lounge. The Forecastle Derby is an inflatable horse race, the payoff, free VIP passes to next year’s festival. Local food trucks and art vendors will peddle their wares at Kentucky Landing. There will be places to escape at least temporarily from the sun. The Party Cove is a socializing area with shade and an interactive art exhibit called The Spectacle, from TooFarMedia. A shaded beach has been built next to the Boom Stage. The South Great Lawn will have a large shaded structure too. 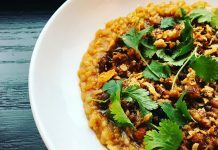 Among the food trucks serving during the Festival will be Holy Mole Tacos, Longshot Lobsta, Grind Gourmet Burger Truck, Lil Cheezers, Xtreme Southern Kitchen and Eatbox. In tents, you can find food from Pie for the People, Jalapeno’s, Phat Daddies, Hippie Dips and several others. The afore-mentioned Forecastle Foundation is the nonprofit charity arm of the Forecastle Festival. Fifteen Louisville nonprofits will have volunteers working the beer booths at the Festival; all of the tips they receive over the weekend are split between nonprofits and Spectrum, the company that provides concessions to the festival. Nonprofits also get to keep 30 cents for every beverage they sell. Fairness Campaign, Kentucky Waterways Alliance, Olmsted Parks Conservancy, Thomas Jefferson Unitarian Church, Slow Food Bluegrass, Art Sanctuary Inc. and The Alley Theater. For those wanting to know about the music lineup, the official list is here.